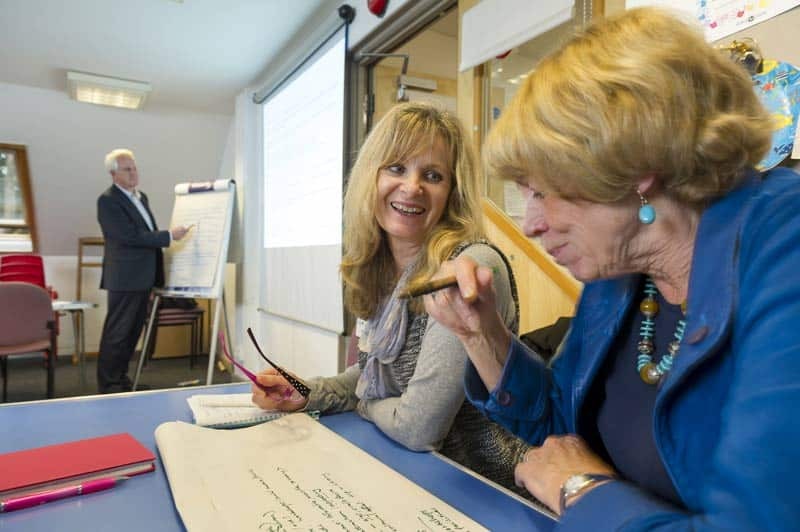 On Wednesday November 15, interested parties from across north Devon congregated at the Burton at Bideford to brainstorm how the gallery and museum might be combined with a brand new library to form a visionary creative hub for the region. 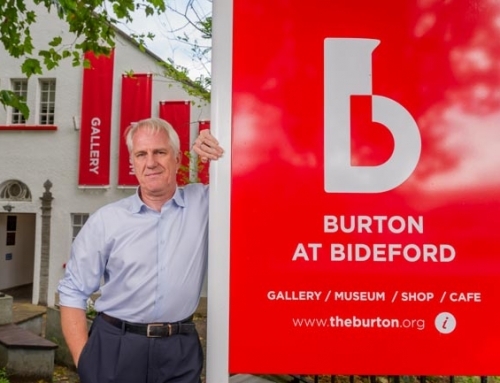 Chaired by The Burton at Bideford Trustees and Executive Director Chris Kirby, The Burton Cultural Experience took the form of a public consultation and ideas forum. In a packed room, the cultural development partnership between the Burton at Bideford and Devon-based charity Libraries Unlimited was explored with enthusiasm by the 50 individuals who represented local and regional community groups, cultural and learning organisations, social welfare agencies and government offices. The Burton and Libraries Unlimited have been working together to consider options for the relocation of Bideford Library. The move would look to incorporate the library into a new cultural space, enhancing the facilities on offer, providing better access and allowing the library to embed culture within its core offering as both the charity and the Burton at Bideford become Arts Council England National Portfolio Organisations. Internationally important exhibitions, the opportunity to showcase Bideford’s rich history, ceramics, literature events, engagement with teenagers, technology, music, food, film, meeting spaces, outdoor events and more were raised as exciting opportunities for the space. Chris Kirby and chair Judith Gentry will take away the ideas and feed it into the strategy for the next phase of this bold project.